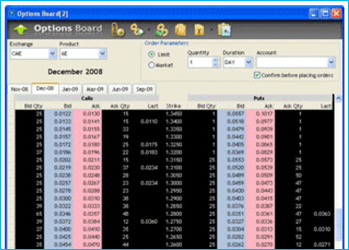 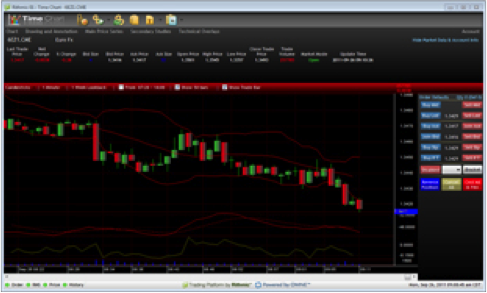 R-Trader is well suited for the active, swing, and low latency sensitive futures and options trader. 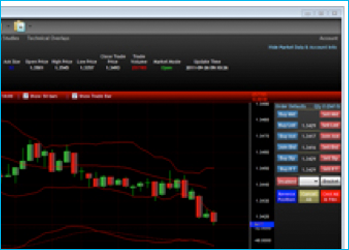 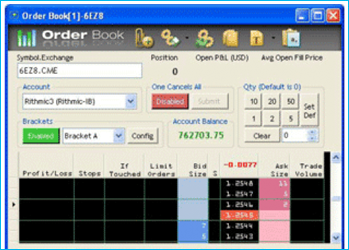 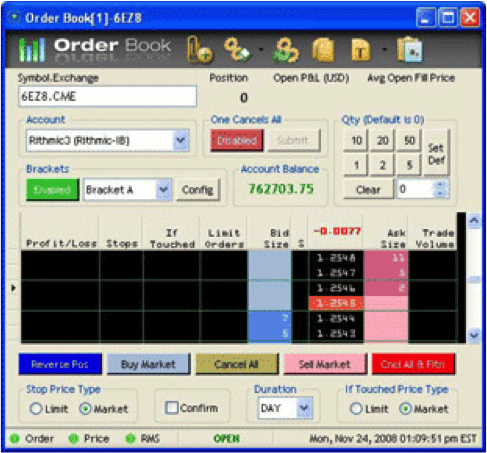 It is available for free to Trade Pro Futures customers. 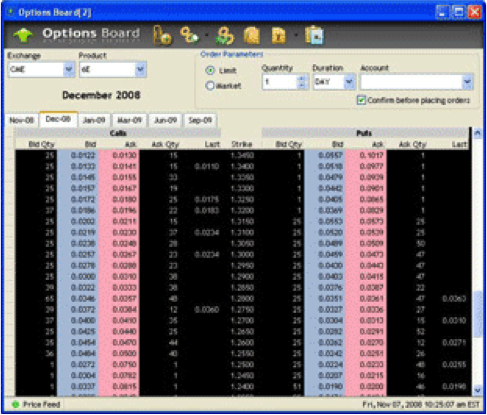 R|Trader also offers option chains, prebuilt strategies for futures and options plus streaming real-time quotes.